There is no doubt that Honda Two Wheelers is currently having a purple patch in India. Its models are doing very well and the Activa, well, has now officially become the highest selling two-wheeler in India by having beaten the Hero Splendor for the last 6 months. This is the first time in 17 long years that this has happened. Such was the might and hold of Hero and erstwhile Hero Honda on the Indian two-wheeler industry. But the Activa came up and how. 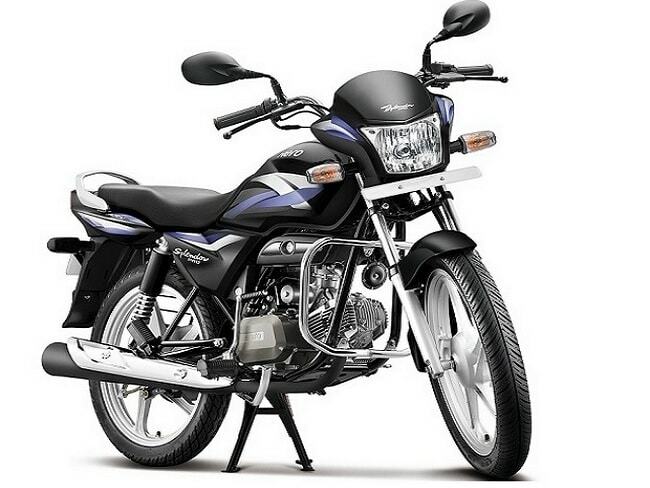 In the last 6 months, it sold 13, 38, 015 units to come up to the top of the two-wheeler sales chart. You would be surprised to know that the Activa contributes to almost 15 per cent of the overall domestic two-wheeler sales, which, surprisingly, is larger than the combined total sales of 125cc motorcycles in India. 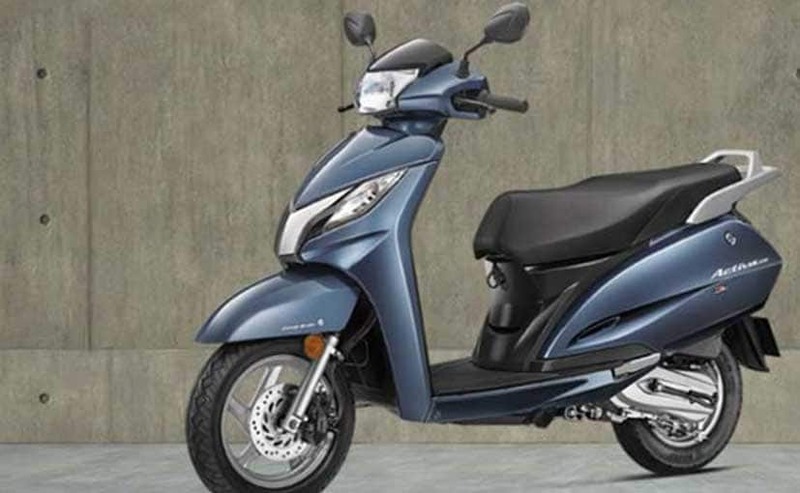 For the first half of 2016, the Honda Activa has a lead of little more than 1 lakh units over the Hero Splendor. There still remain five and a half months of 2016 where the Hero Splendor can claw its way back into Activa's territory. The launch of the Hero Splendor iSmart 110 is the perfect catalyst to send Hero to winning ways. You can read our review of the Hero Splendor here.